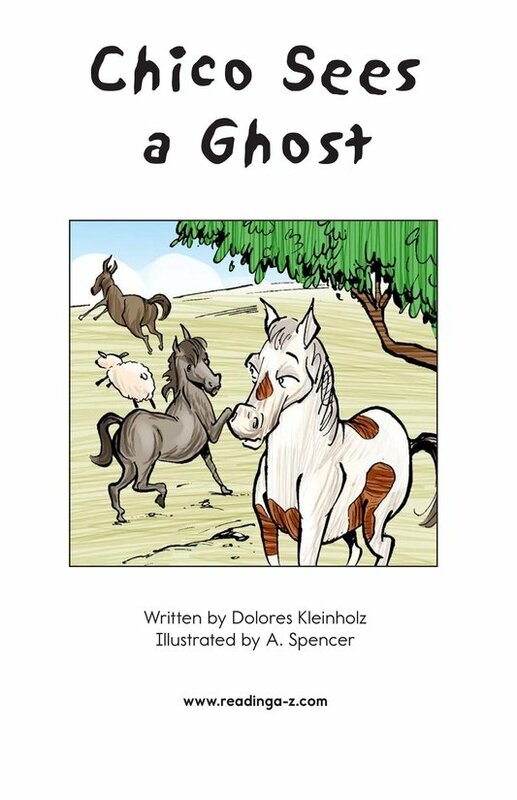 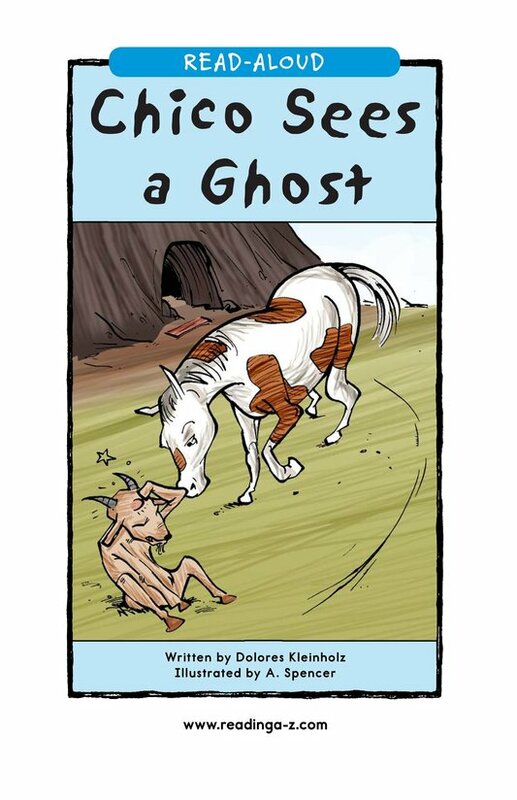 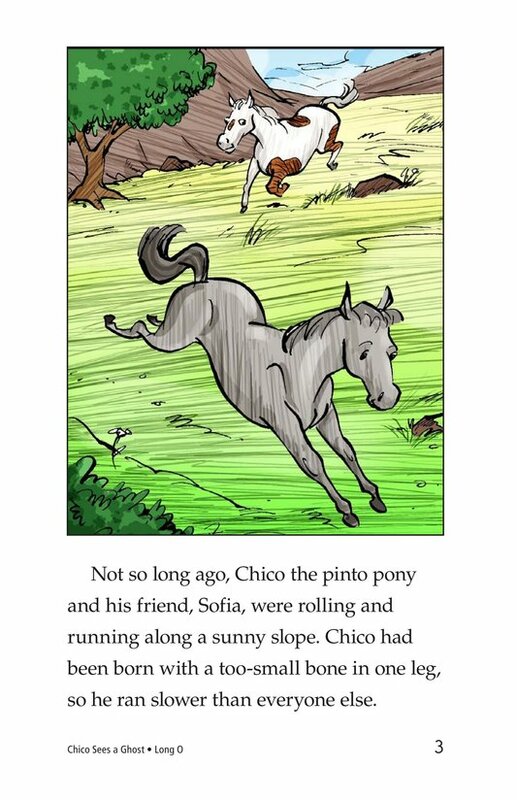 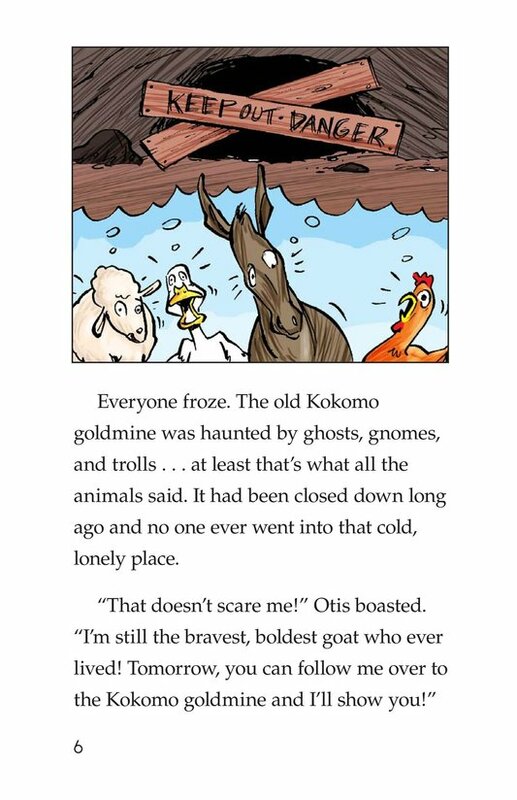 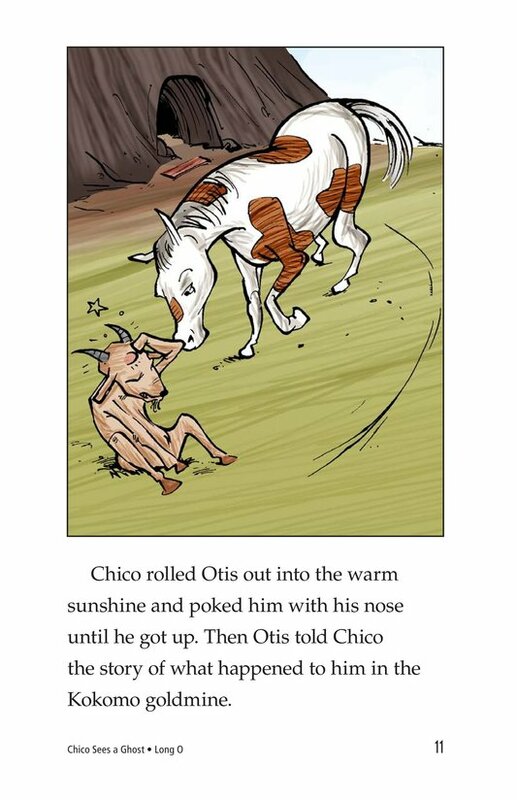 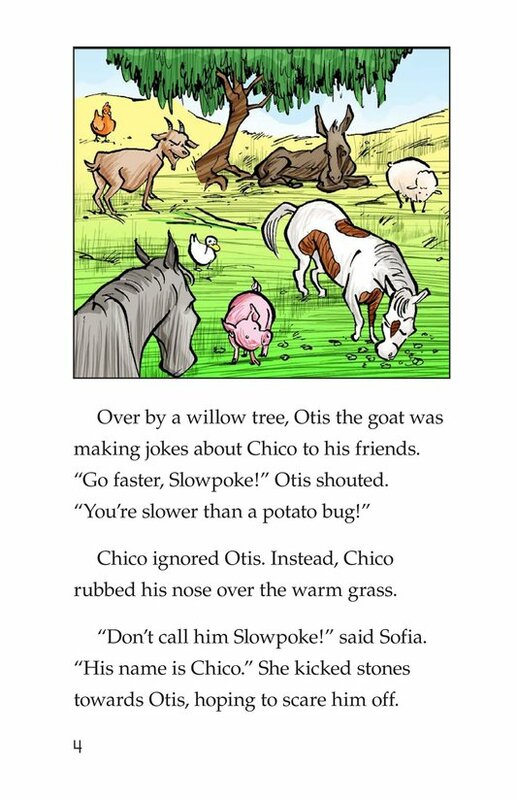 Otis the goat boasts that he is the bravest goat and often teases Chico the pony for being different. 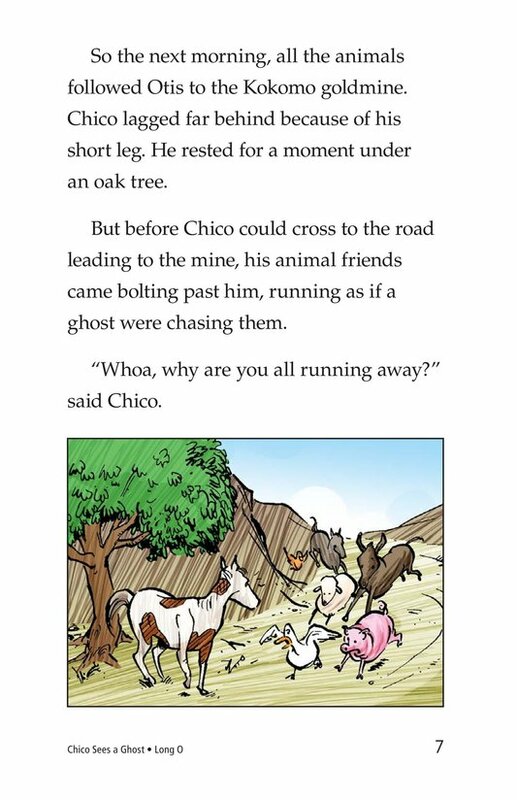 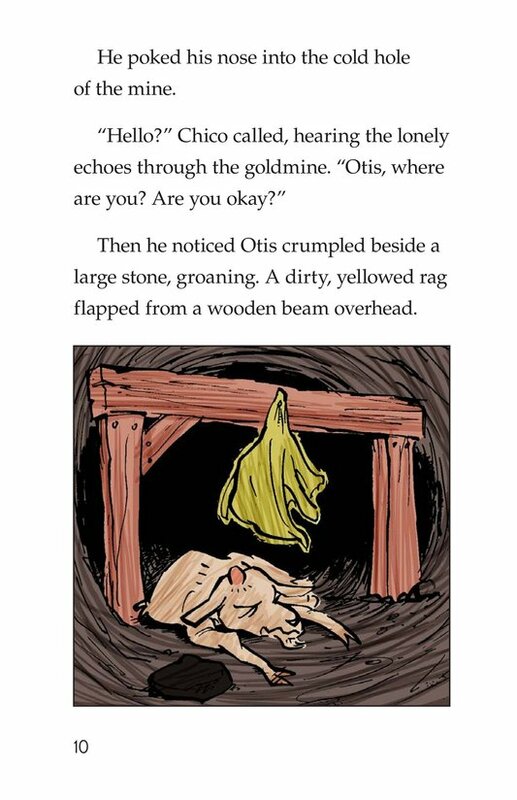 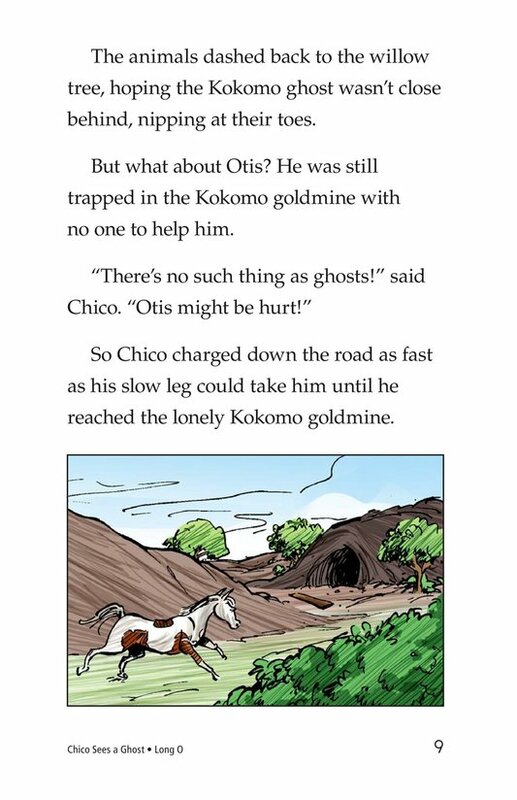 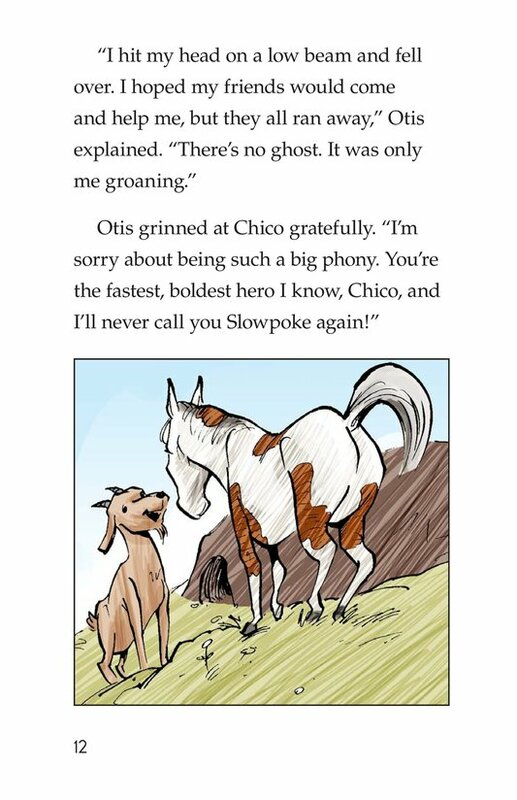 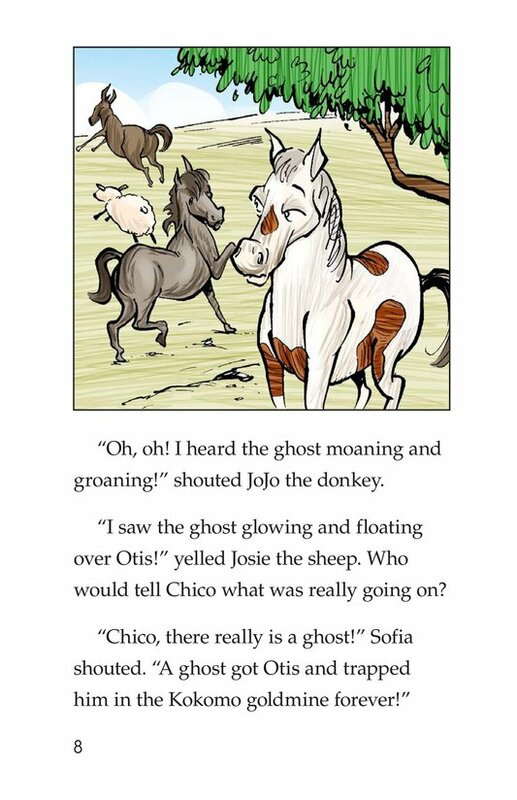 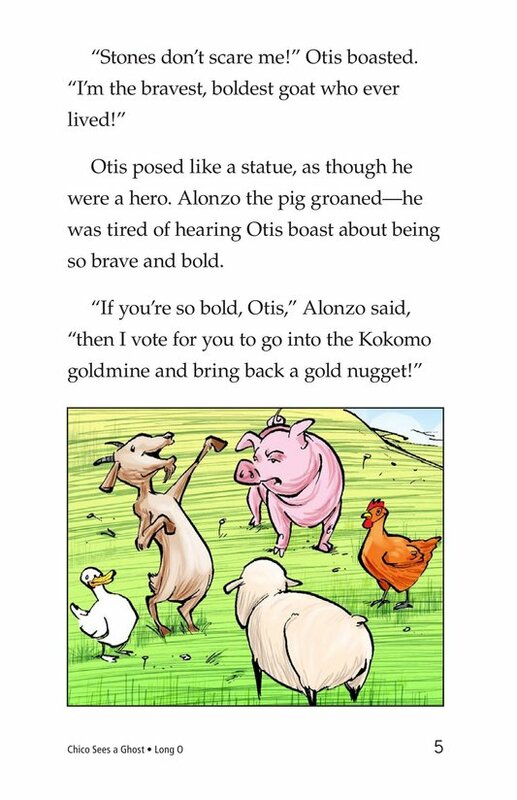 However, when Otis gets hurt in an abandoned gold mine--rumored to be haunted--Chico shows his bravery by coming to Otis's rescue. 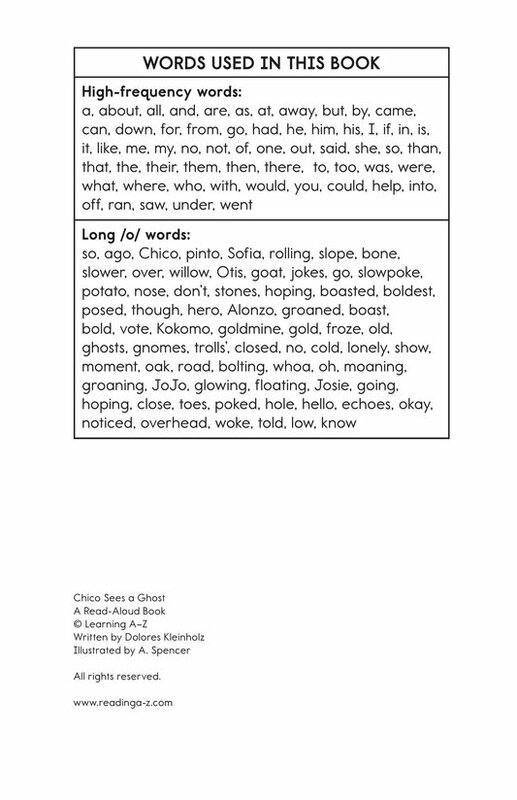 Introduce and expose students to the long /o/ vowel sound represented by VCe long /o/, open vowel, vowel digraph, and long /o/ vowel pattern spellings.